We are always after volunteer superstars keen to work with us at the event. 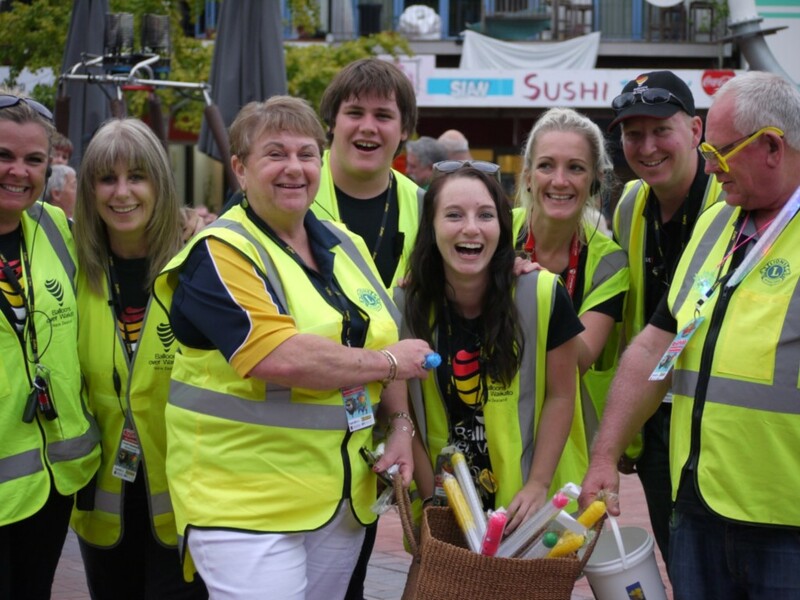 There are a variety of roles from behind the scenes, assisting at Innes Common or being part of the Nightglow team. If you think you would like to enjoy a totally unique experience, contact Info@classicevents.co.nz.